Edward L. Kemp Co. is a name you can trust to take care of your home. We pride ourselves in offering honest and affordable HVAC services. We're here to help make your HVAC upgrade as affordable as possible. Prepare yourself for the Pittsburgh area's bitter cold and stay warm. We install and repair furnaces, boilers, and heat pumps. With our custom ductwork, we ensure you get the maximum efficiency out of your heating system while keeping costs down. 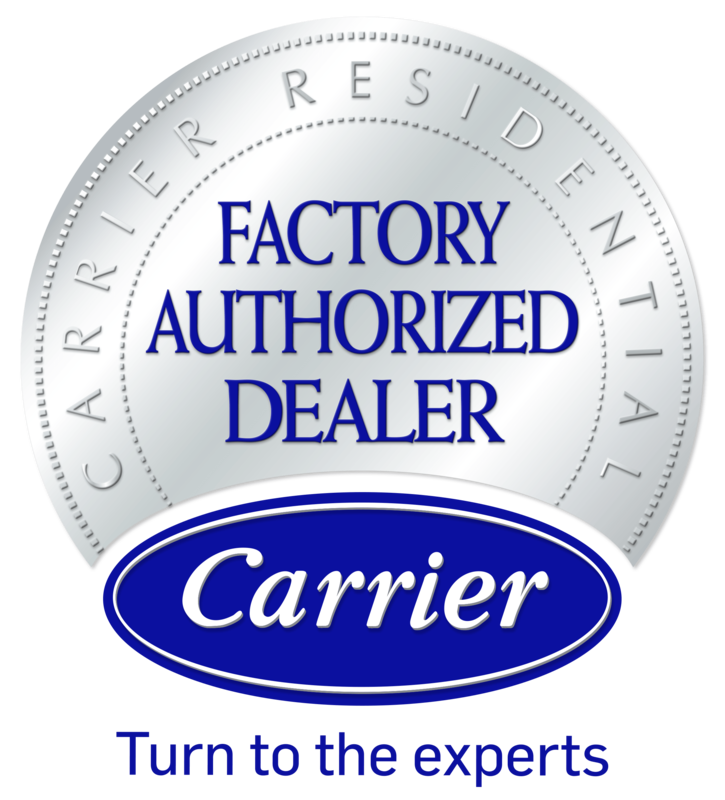 You benefit from installations and repairs performed by factory-trained service technicians. To stay up-to-date on the latest procedures, our technicians undergo more than 50 hours of in-house training a year. To prevent service delays, we carry a full supply of emergency repair parts in our trucks and in our warehouse. Additionally, special care is taken to protect your home during installations. Summer months can be hot and unbearable, but we help you stay cool. Our technicians are experts at installing your home's cooling system. With custom ductwork, cool air flows freely, and your energy costs stay down! Air-conditioning service is available for almost all major brands. Our total commitment to quality installations and service includes abiding by minimum standards for manufacturers' recommendations, code requirements, and federal laws. Additionally, our financial strength allows us to offer several financing programs to make service more affordable. Create a year-round oasis of comfort in your home or business with help from our heating and air-conditioning contractors in South Hills of Pittsburgh, Pennsylvania. At Edward L. Kemp Co. Heating & Air Conditioning, we perform installations and repairs for all brands of HVAC systems. When we’re done, your equipment operates efficiently. Custom ductwork is also available to increase airflow throughout your residential or commercial property. For more than 120 years, our goal has been to ensure the complete satisfaction of every customer while offering knowledgeable and friendly service at affordable rates. We invite you to learn more about our company and how we can show you the Edward L Kemp Co. Heating & Air Conditioning difference. If you have any questions or comments or want to request a free estimate, feel free to contact us. We look forward to hearing from you soon. E.L. Kemp services the entire South Hills & The Mon Valley. Call us today! Get $200 off Air Conditioning when Purchased with a Furnace! View this offer & more at our Specials page. EL Kemp has been in business since our start in roofing back in 1888. We're proud to be the company that you can trust.